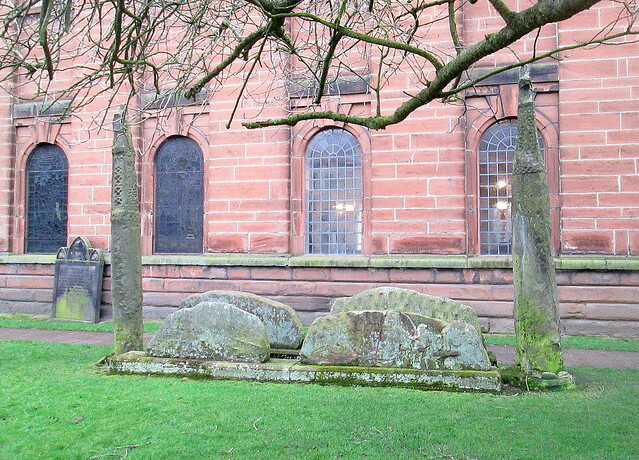 This entry was posted in History, Towns and tagged Cumbria, Giants Grave, hogback stones, old shop front, Penrith, St Andrew's Church by Katrina. Bookmark the permalink. What a fascinating place! I’m glad they left all those old stores intact. There’s nothing more jarring that a beautiful old building with a new (ugh!) face. 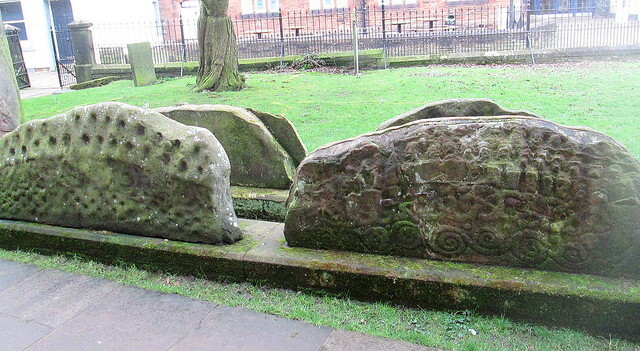 I’ve never seen those hogback gravestones. They seem mysterious to me. I hate it when they modernise shops, poking out the original ‘eyes’ and usually using metal doors that are so heavy you can hardly haul them open. 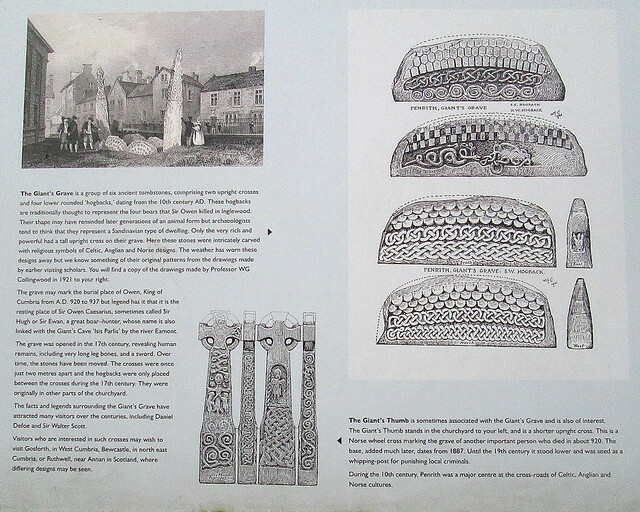 The hogback stones are mysterious looking but decorative, I wonder if the different patterns meant something. 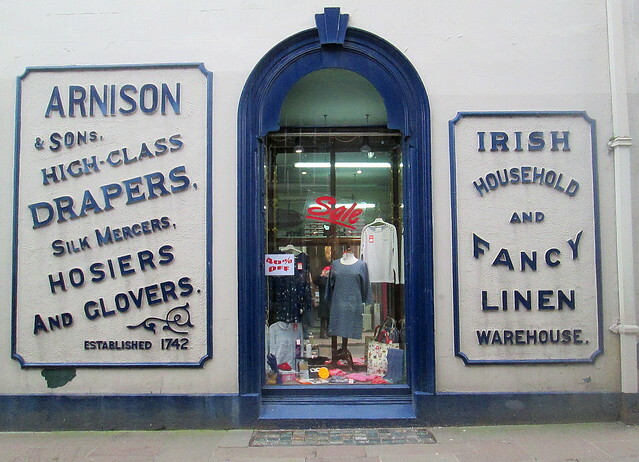 Great pictures – I love old-fashioned shops like that! 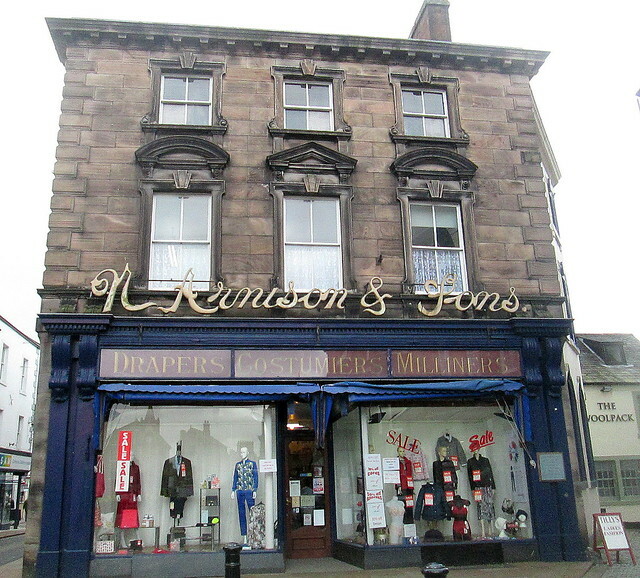 I have been to the Lake District many times over the years but have never spent any time in Penrith. 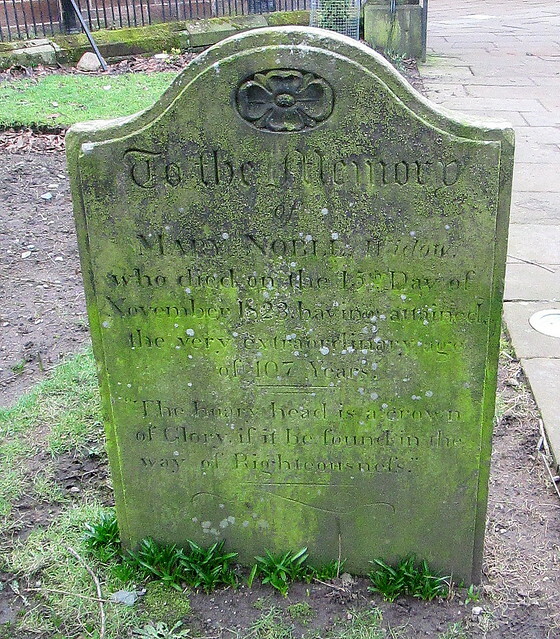 It sounds as though it’s definitely worth a visit. There are hardly any old shops like that one left. They should have preservation orders on them! Penrith is definitely worth a visit although I expected it to be bigger than it is for some reason.